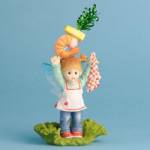 These adorable My little Kitchen Fairies are one of the exclusive lines by Enesco. 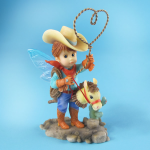 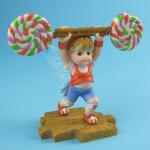 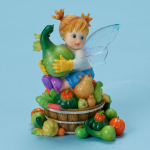 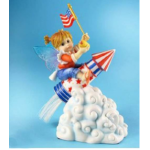 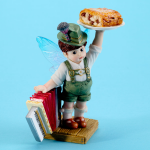 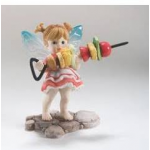 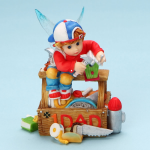 Each Kitchen Fairy is hand-painted and made from stone resin with acrylic wings. 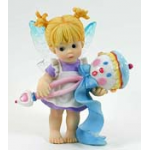 Perfect for gift giving or fairy collectors.